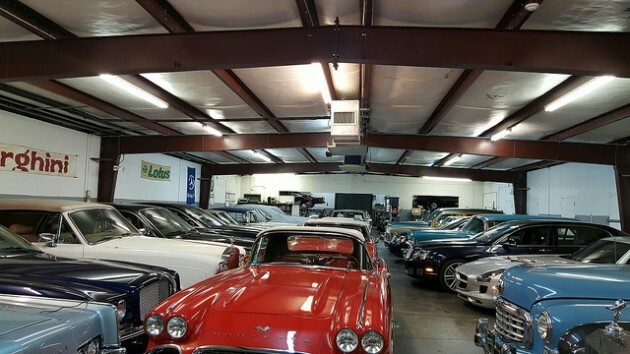 A Cancer Survivor’s 250 Car Collection is being sold on Craigslist. There’s a rare car collection up for sale in Texas that has a touching story to go with it. 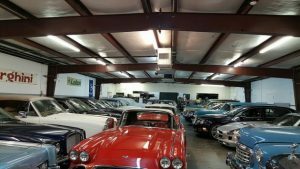 The 250 vehicles were supposedly purchased to keep a young man’s spirits alive as he faces cancer. 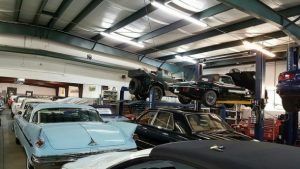 The entire lot appears to be for sale on Craigslist for $5,000, which caught the attention of BarnFinds.com, but the seller tells The Motor Masters that’s just for the first one on the list, a 1950 Jaguar. Individual prices for the rest of the vehicle are available upon request. None of them run and most don’t have titles. 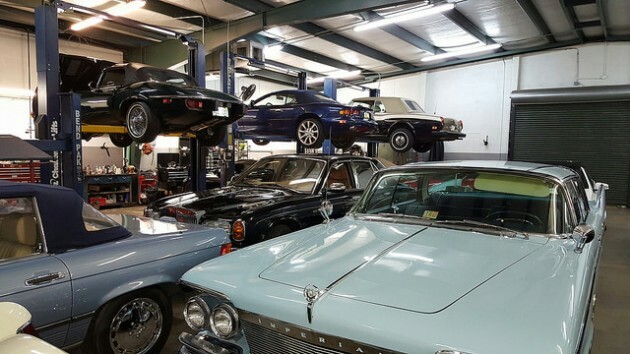 Ozzy, the gentlemen’s name, claims he was recently gifted the collection by the family of a leukemia patient who searched forever for cool project cars on the internet and bought over 350 of them all over the country over the course of two or three years. He and his father were planning to start a restoration business after he beat the cancer. 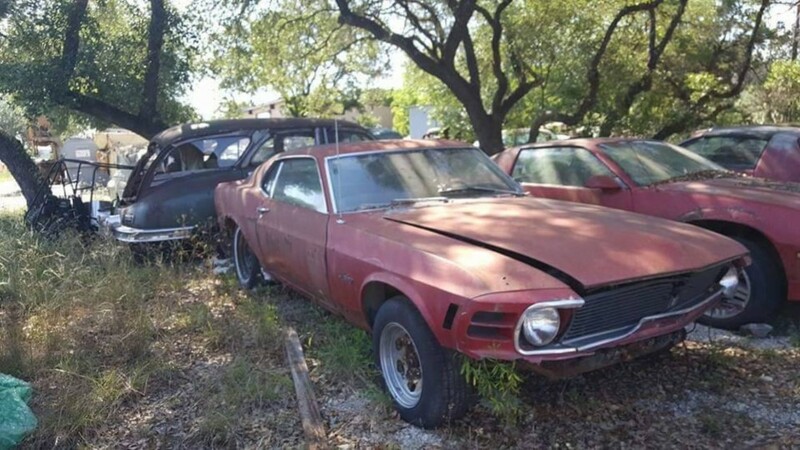 He beat the cancer, and they started the business, according to Ozzy, who promised not to reveal their identities and there’s no mention of their story in the Craigslist advertisement for the cars, which are located in north San Antonio. However, after pursuing their dream for a bit, Ozzy said the effort became more problematic than the father-son team felt it was worth, so they decided to let the remaining vehicles sell as-is. Ozzy said many of the gems have already been spoken for, but there are plenty of interesting classics that go back over 100 years. Among them are a an early 1960s Oldsmobile Starfire, a 1970 Ford Mustang, a Ford Thunderbird and Studebaker Silver Hawk from the late 1950s, all manner of sedans, pickups, convertibles and even a Ford F5 commercial truck. Ozzy won’t sell them as parts, but will tell serious parties exactly where to come and find them.